Observation - Coccinellidae - Global. 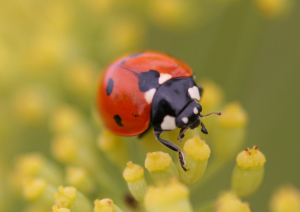 Description: This ladybird was drawn in by the yellow Fennel flowers. This ladybird was drawn in by the yellow Fennel flowers.